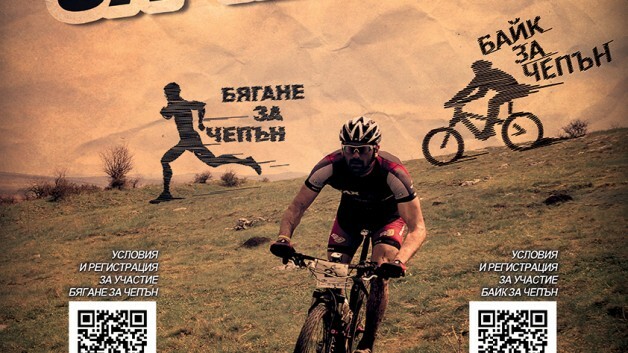 Just a week before the festival “Zeleni Dni”, Adventura together with our partners from Dragoman municipality, Stenata shops, BAAT, 360°, Green way and SGP Balkani organize Bike for Chepan. Come and join a great ride. Have fun!